In October 2015, Pete Josef released his debut album, Colour, a soulful outpouring announcing him as a fresh and exciting voice in pop music. The album brought Josef to the attention of many respected fellow artists, including 2009 Mercury Award winner, Speech Debelle. Building off of the energy of the album’s title track, Speech penned an inspired verse while listening to “Colour” on the beach. “(It was) my favourite track of 2016,” she explains. “I couldn’t stop freestlying to it so it was more than a pleasure to jump on it.” Her lyricism launches us into the intro to the even sunnier remix about the joys of living in a Technicolor world in what is sure to be a roll-the-top-down summer soul anthem. The edit is one of many features on Colour Remixed, out April 21st. 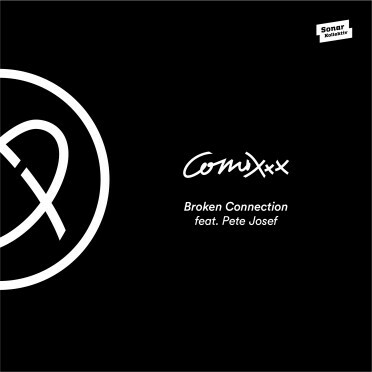 The album also features 8 exclusive new offerings from Roni Size, Typesun, Envee and Urmet K, and features from Speech Debelle and Manu Delago. 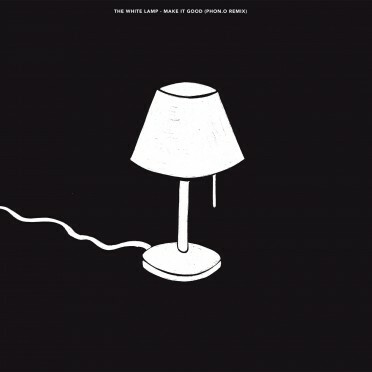 Check out the remix to “Colour” below! 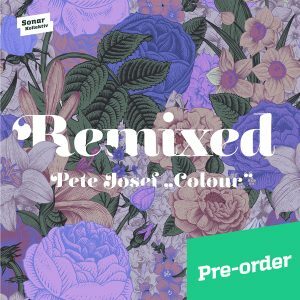 Pre-order Pete Josef – Colour Remixed.